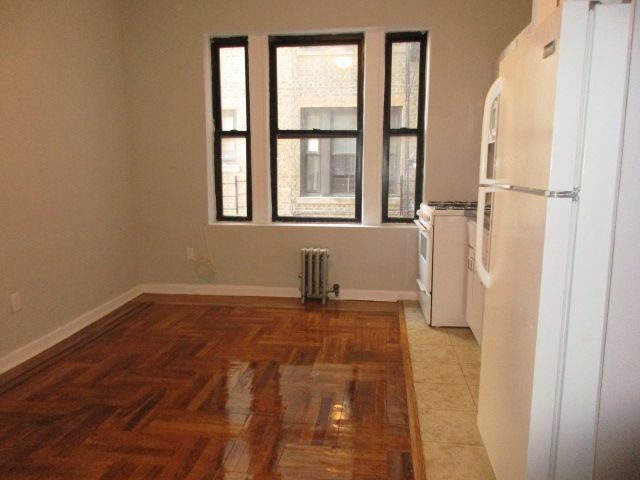 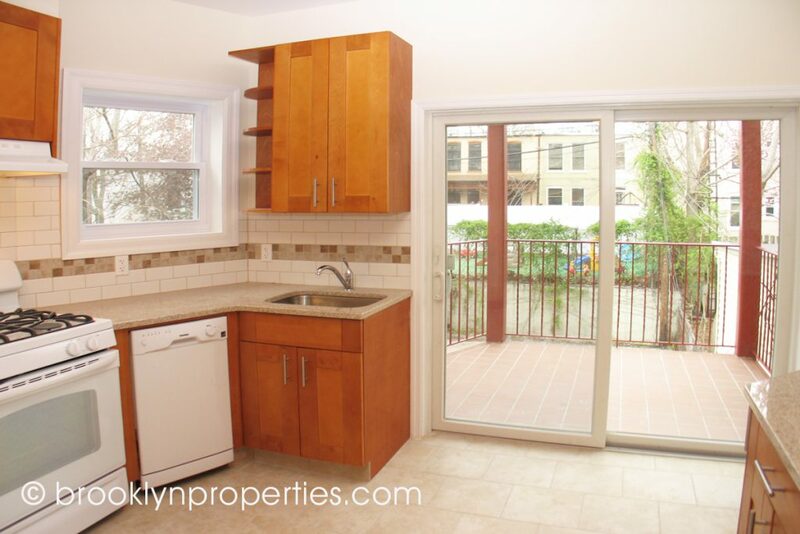 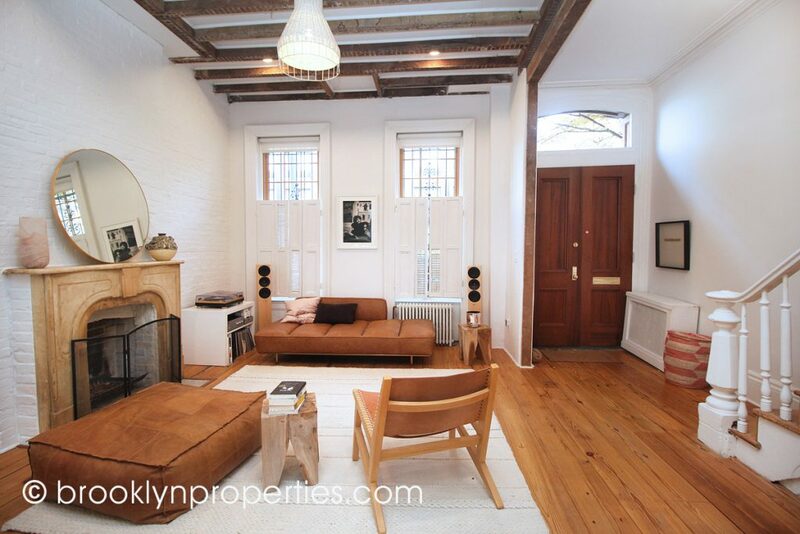 Steps away from Prospect Park! 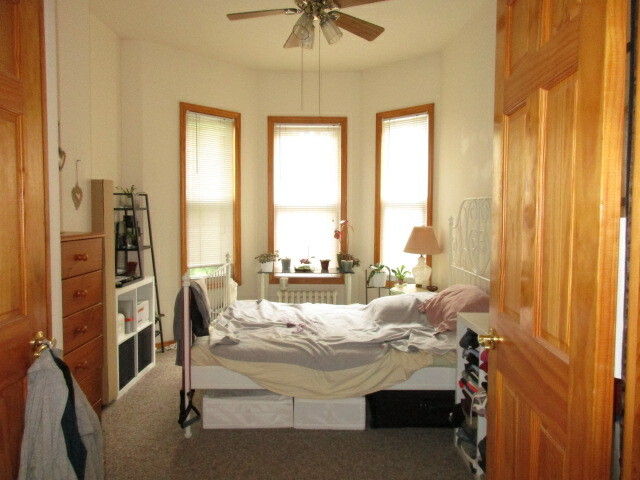 Garden Level One Bedroom with Huge Backyard! 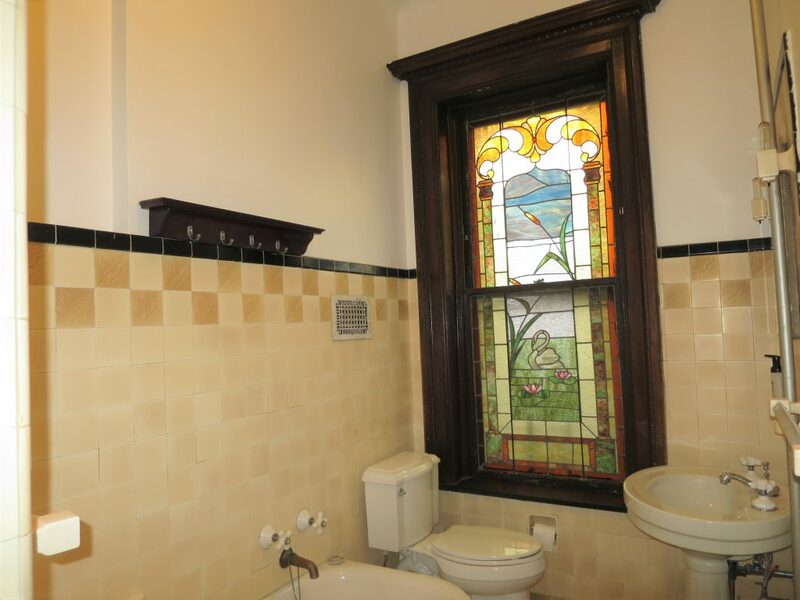 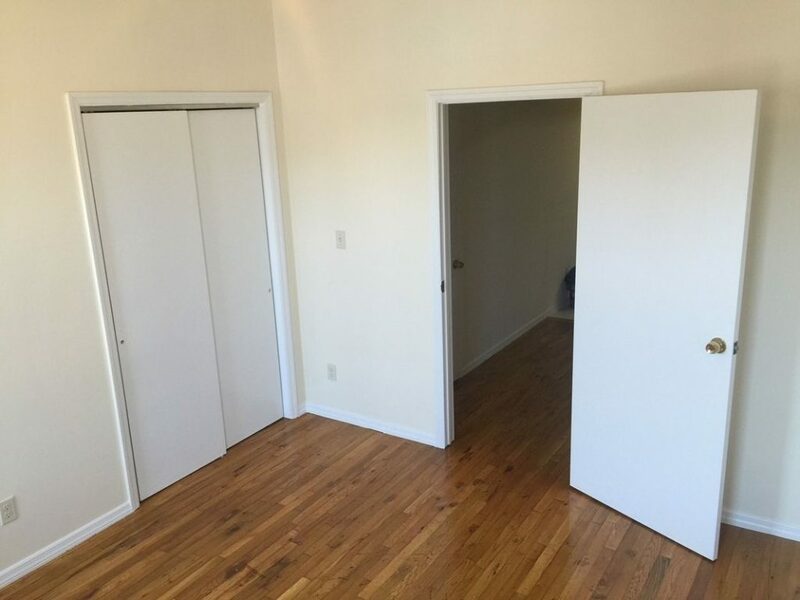 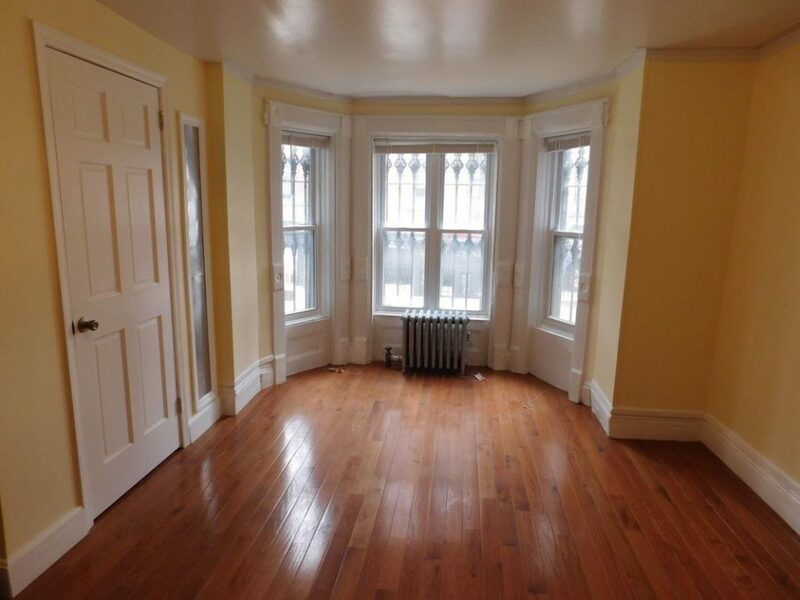 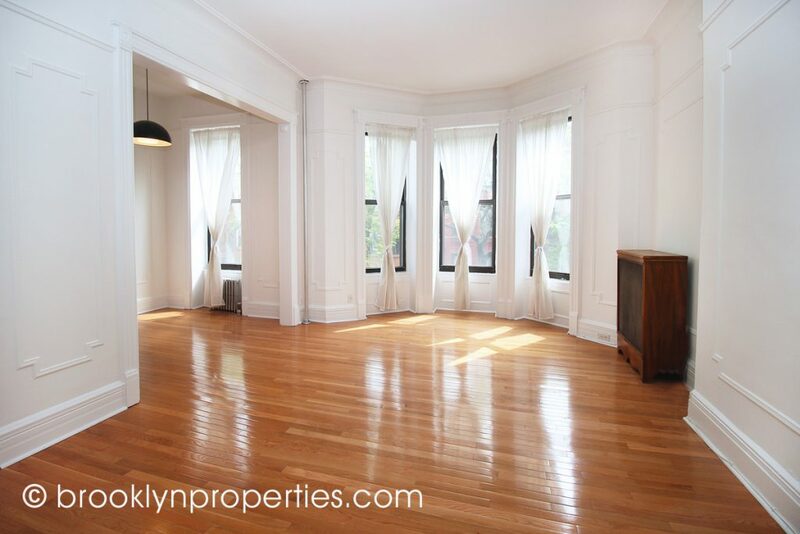 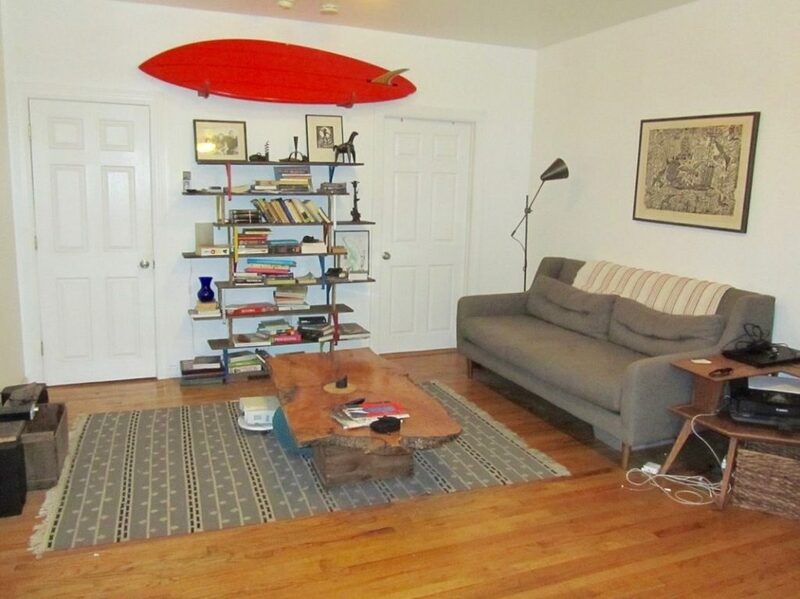 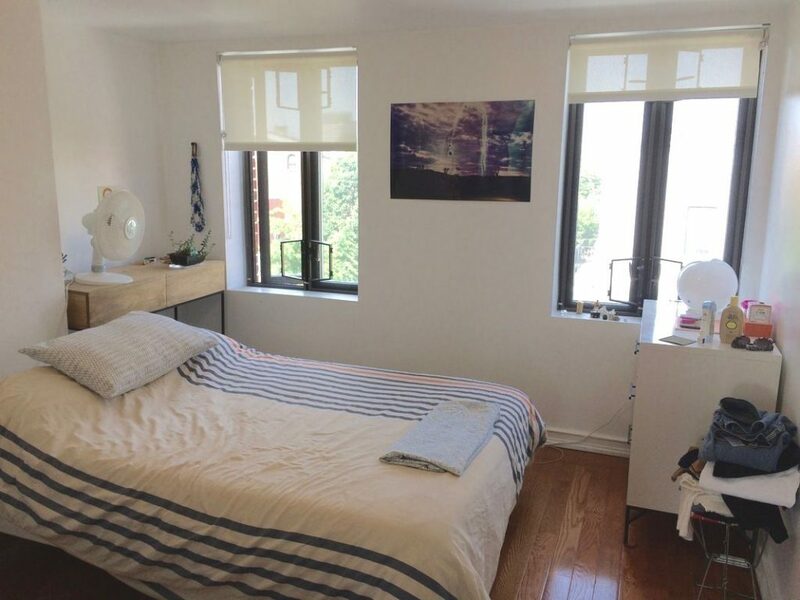 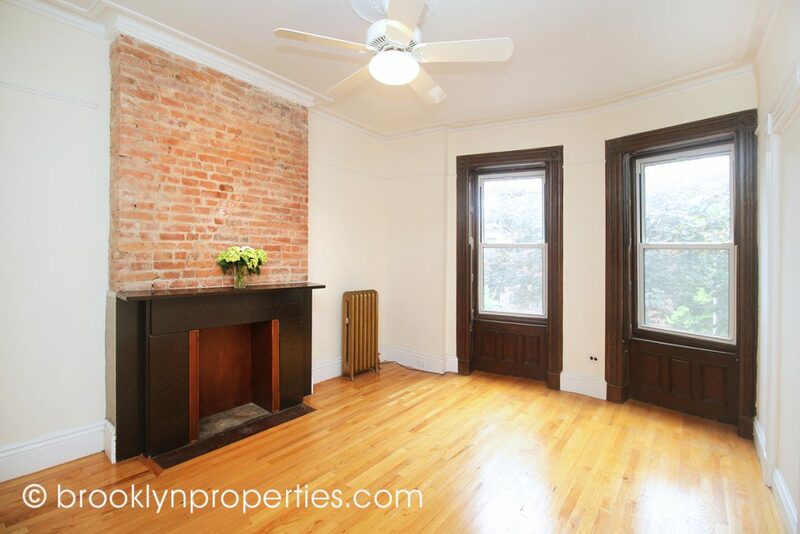 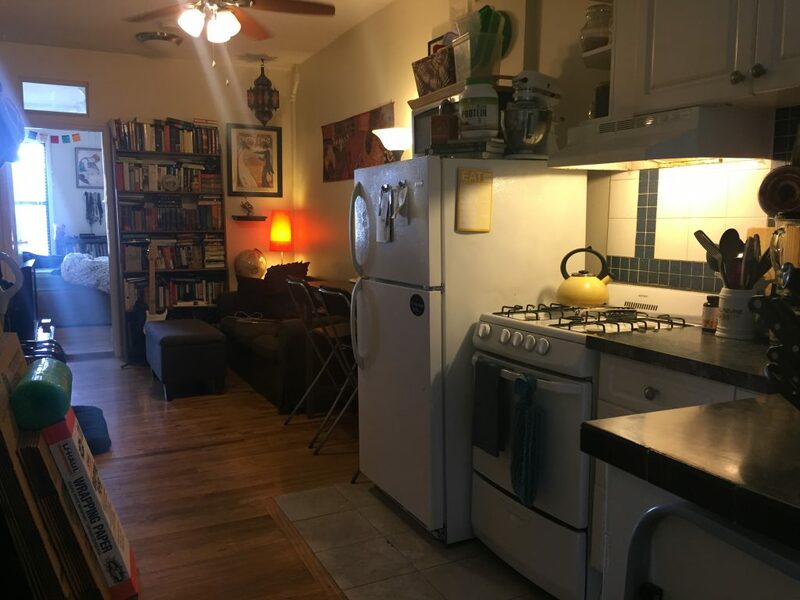 Spacious 2Br Charmer on Prospect Avenue NO FEE!